An expert in engineered polymer and fluoropolymer material with over 40 years of experience in creating specialized, cost-efficient solutions. 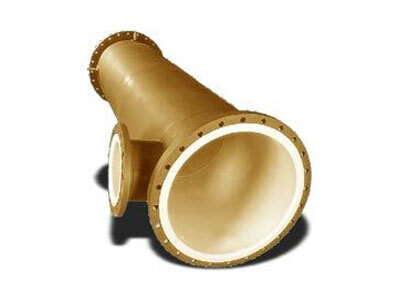 These products are coveted for their unique properties and find their way into numerous applications needing corrosion resistance, chemical inertness and/or ultra-high purity. Similarly, products with exceptional lubricity/release, arc track resistance or unique insulating/inductive properties are also produced. Edlon has a wide range of polymer processing capabilities, and is exceptionally skilled in manipulating high end poly-mers into varied geometries, meeting its customers' needs. 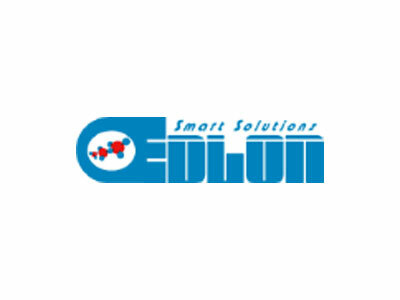 Edlon uses these capabilities to produce coatings, thermo formed and fusion welded vessel linings, rotomolded and rotolined products, isostatically molded components, reactor accessories including agitators, dip pipes, nozzle & man way liners and various repair kit items for glass lined equipment. The company is also adept at designing specialty components for distillation column systems, including liners, ticklers, spargers and packing systems. 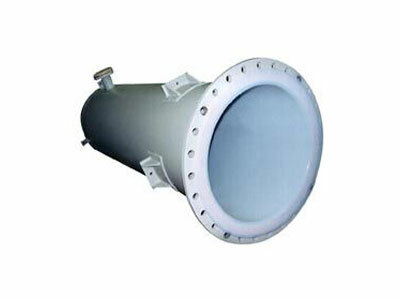 Edlon prides itself in delivering exceptionally reliable product designs that perform "worry-free".